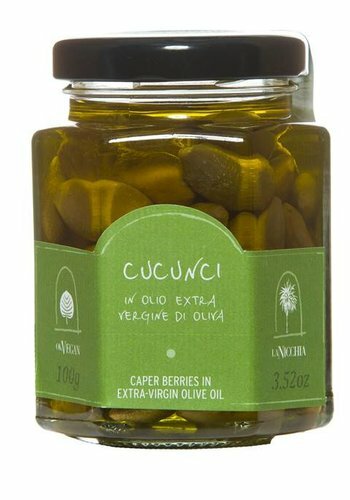 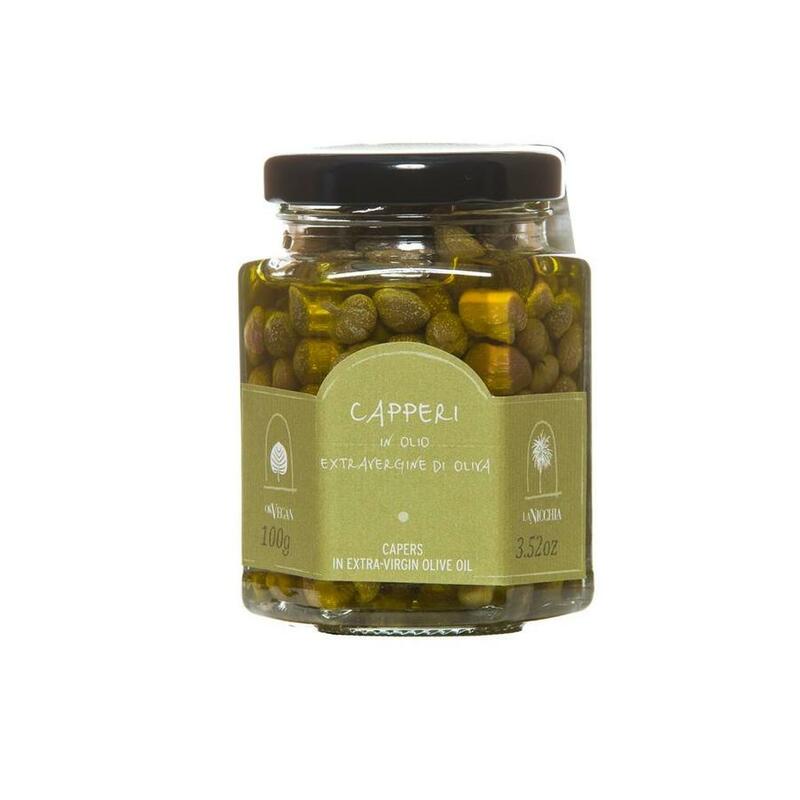 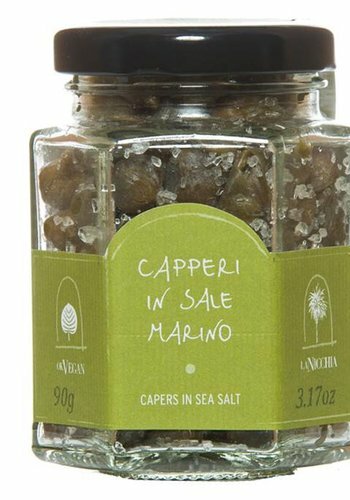 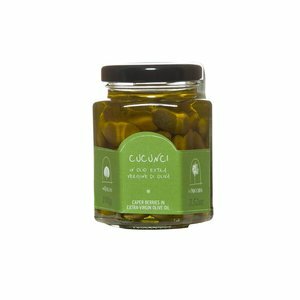 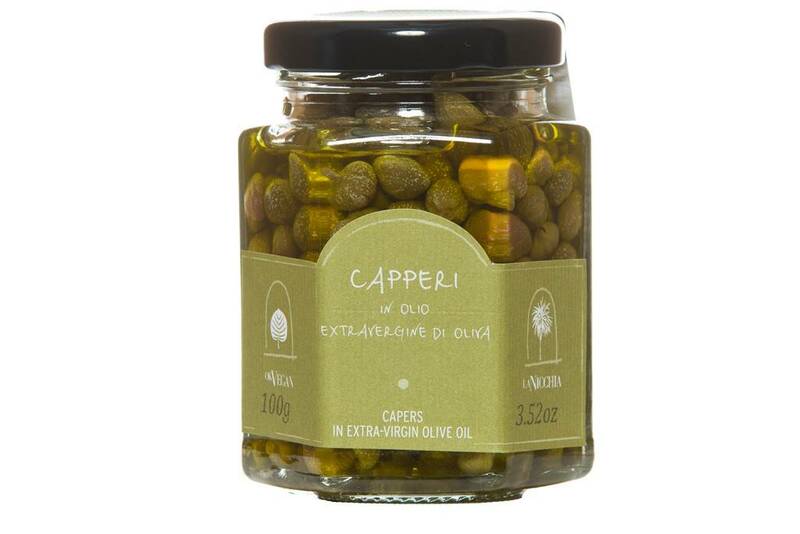 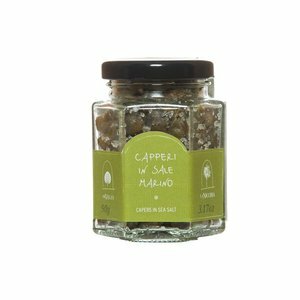 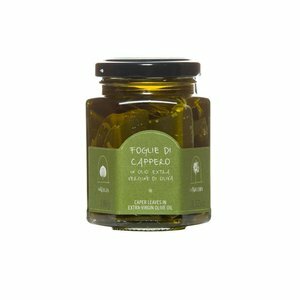 Ready-to-use capers, small-sized so as to maintain their crunchiness despite being preserved in oil. Ideal for rice salads and to garnish baked or grilled fish. 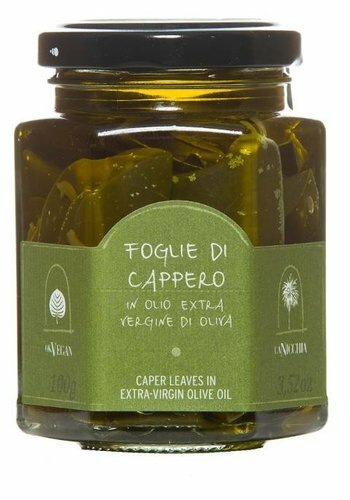 Also in appetizers, on toast or crackers.